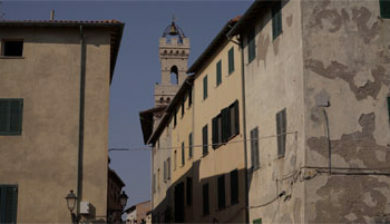 is an Italian town and comune of about 35,000 inhabitants in the province of Livorno (Tuscany). 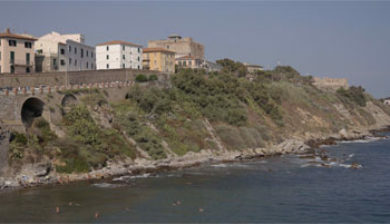 It lies on the border between the Ligurian Sea and the Tyrrhenian Sea, in front of Elba Island and at the northern side of Maremma. 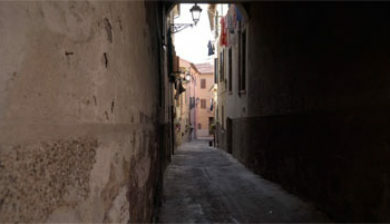 It has an ancient historical centre, derived from the time in which it was the Etruscans’ port, in the surroundings of Populonia. 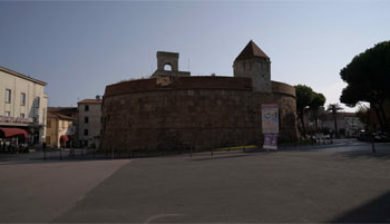 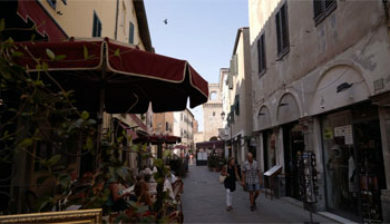 In the Middle Ages, it was instead an important port of the Republic of Pisa. 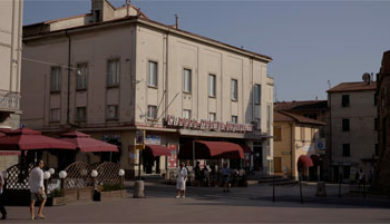 Its hinterland hosts a considerable industrial area. 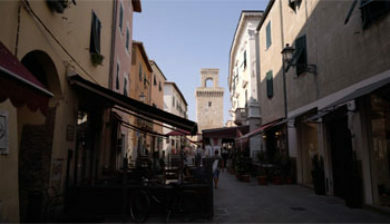 Its port is still heavily used, both for industry and for tourism, with ferry-boats to Portoferraio (Elba) and Olbia (Sardinia). 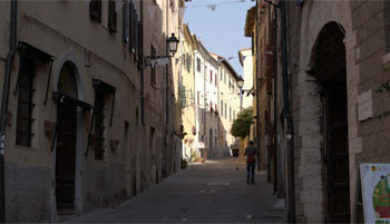 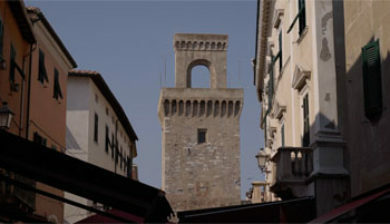 The bounding communes of Piombino are Campiglia Marittima, Follonica, San Vincenzo and Suvereto. 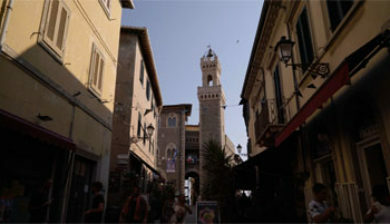 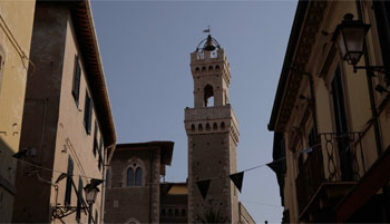 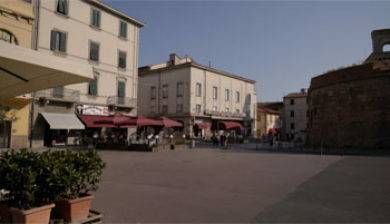 The town has 6 civil parishes (frazioni): Baratti, Fiorentina, Gagno, Populonia, Populonia Stazione and Vignale Riotorto.